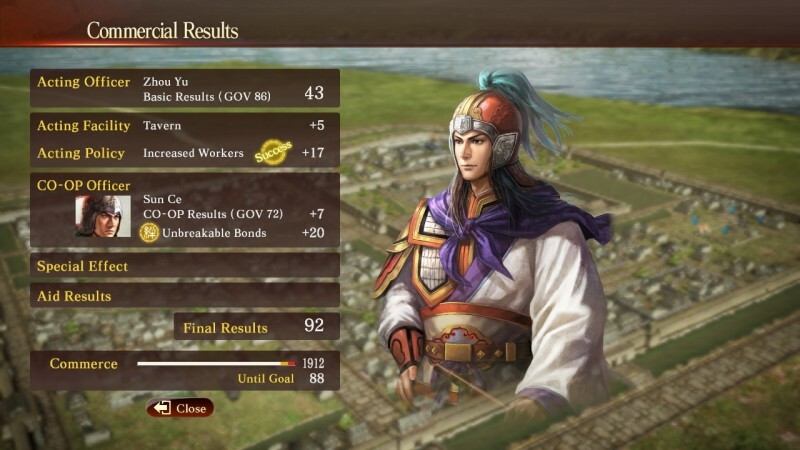 Two new gameplay videos show off the civic development and bond systems that will aid in players in their strategic conquests in the future title, Romance of the Three Kingdoms XIII, the latest in the Japanese series returning to the west after eight years. 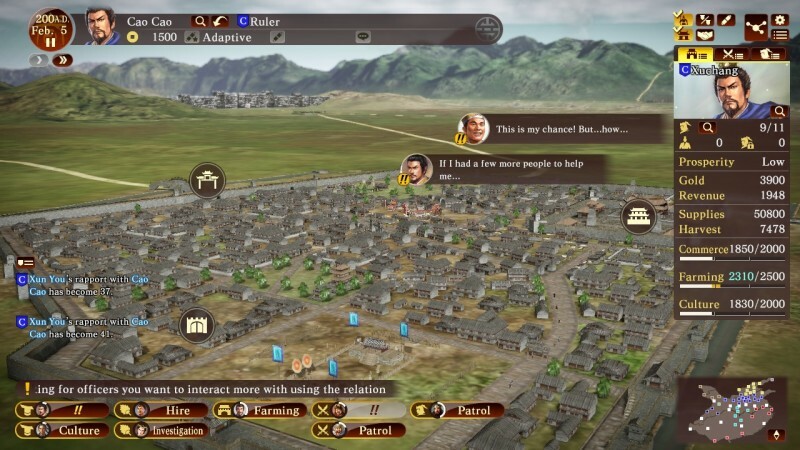 By creating bonds and a series of networks with other wielders of power, one can obtain allies and influence from them accordingly to ensure the battle ends in their favor. 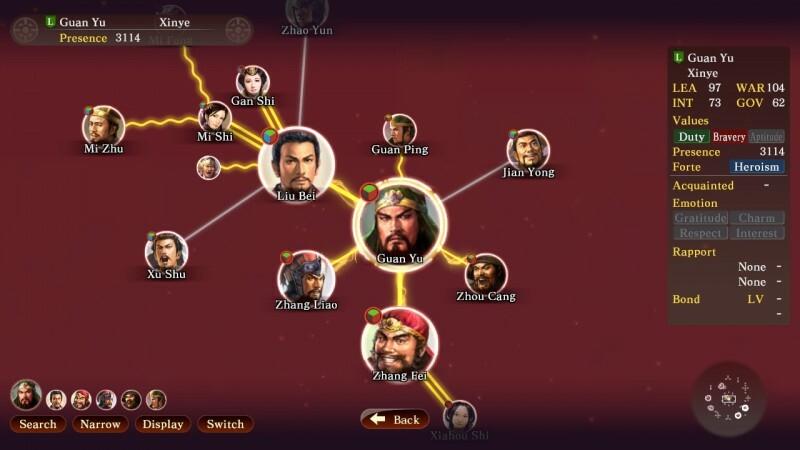 A relationship chart will show players where they stand with all of their allies and enemies. A high relationship with a given lord will allow you to ignite a debate and sway them to act in certain ways. 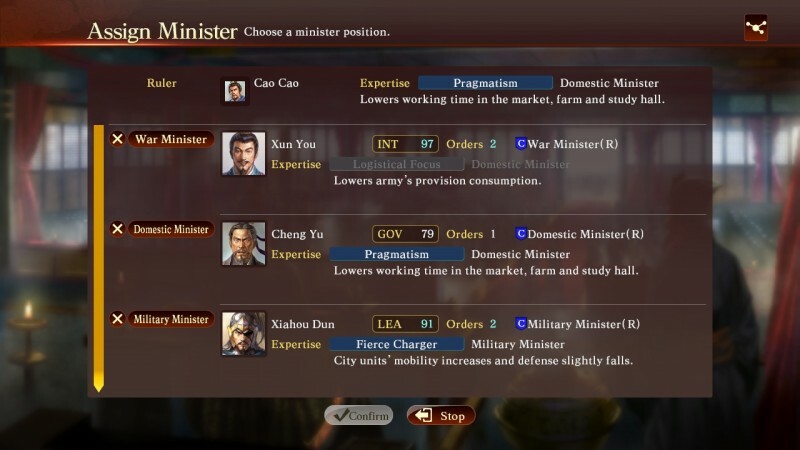 A well constructed debate can lead to you creating alliances with other leaders, lasting as long as the strength of the bond you have with them. 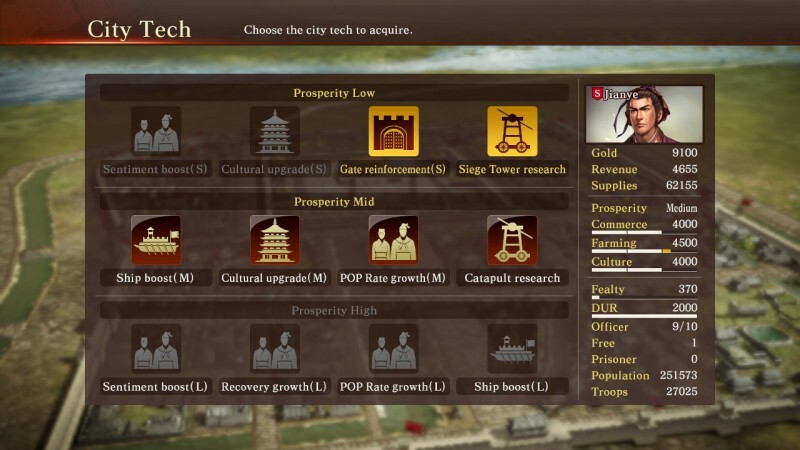 The civic development system serves as strategic preparation before combat, allowing players to aid in the development of farmland, culture, and commerce within their lands to raise the loyalty and strength of the armies. You can discuss any plans for civic development with your officers, allowing you to hear their opinions before any final decisions are made. 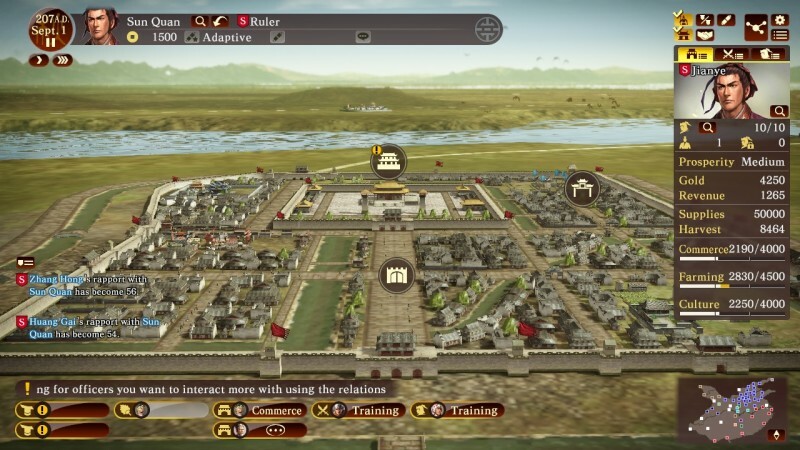 You can see the gameplay trailer for the civic development system here. 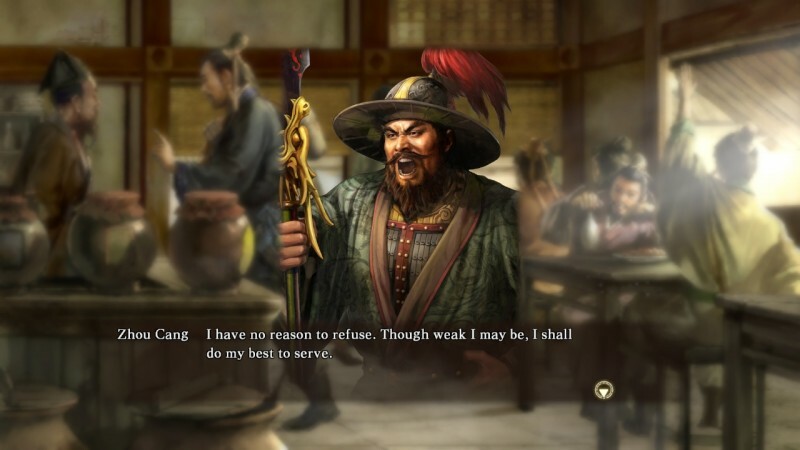 Along with new gameplay elements, a promotional trailer and various new screenshots were released. You can see these below. 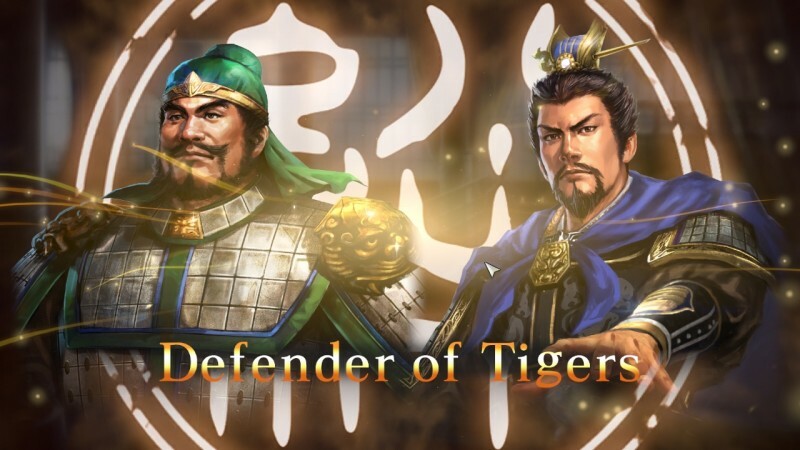 Romance of the Three Kingdoms XIII will be available on PlayStation 4 and PC on July 5.